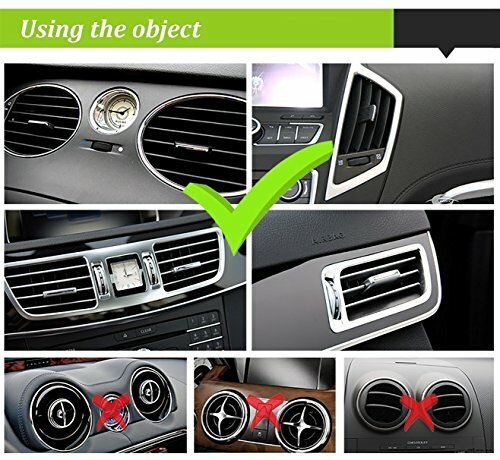 Make Your Driving A Breeze! 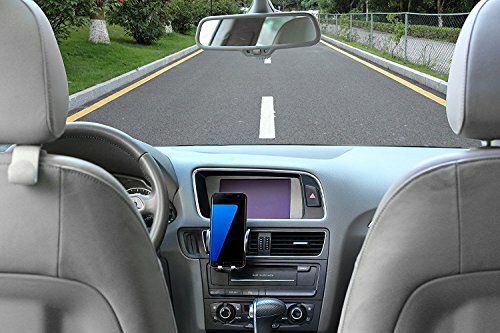 Enjoy the freedom of Driving while using Phone without suffering from picking up the phone again and again. 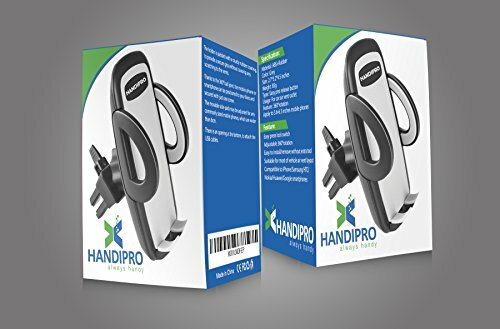 This HANDIPRO Universal Phone Mount will do the best for you!.➤ #1 BEST PHONE MOUNT: Well made – fits for most cellphones, iPhone 7 7 Plus iPhone 6s Plus, 6s, 5s, 5c ,Samsung Galaxy S6, HTC,LG, Nexus, Nokia, GPS Device. 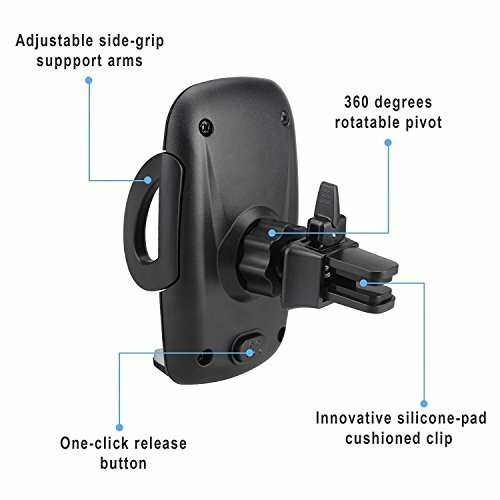 Sturdy, cradle-less and attractive device holding system.suitable for width size from 1.9 inch to 3.7inch smart phone or electronic devices. ➤ 360 DEGREE: The fully 360-degree rotation provide you with the best viewing angle. 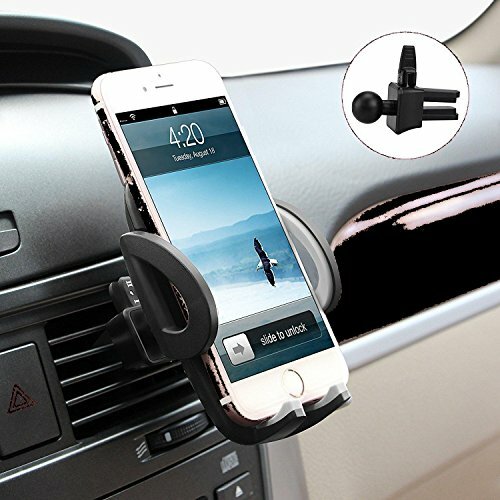 The holder ensures safe driving whether you are talking, navigating, listening to music or charging. ➤ RELEASE BUTTON: Press button on back of unit to slide open and then take out mobile phone. Press the arms on both side to clamp mobile phone again, simple of operation, save time and power.